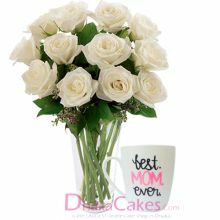 If you're looking for the best gifts for Mothers Day you've come to the right place. 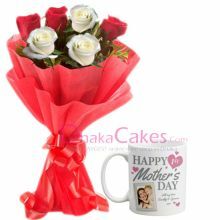 We deliver a very new and unique gifts for this mother's day occasions. 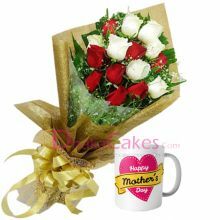 Dhakacakes.com has offers Flowers, Cake, Chocolate, and New Combo Gifts Hampers and more for delivery to the Dhaka in Bangladesh. 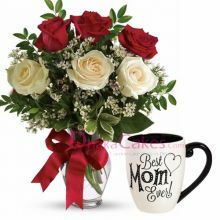 It is time to celebrate Mother’s Day in a memorable manner by sending a lovely gift to your adorable mother on this special Day. 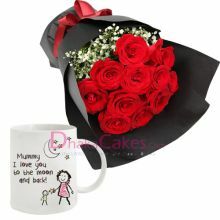 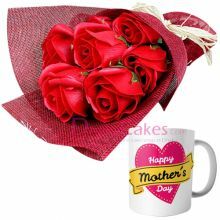 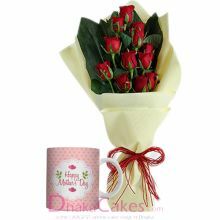 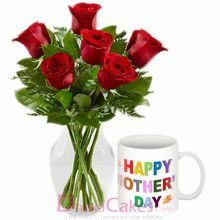 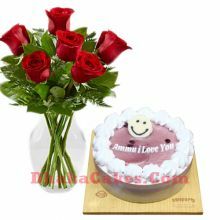 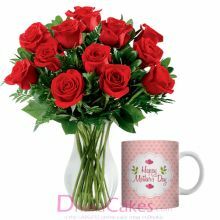 We have Flowers with Mother's Day Cake,Flowers,Chocolates,Decorated Mug And Mother's day special Combo Gifts send to Dhaka and all over in the Bangladesh.